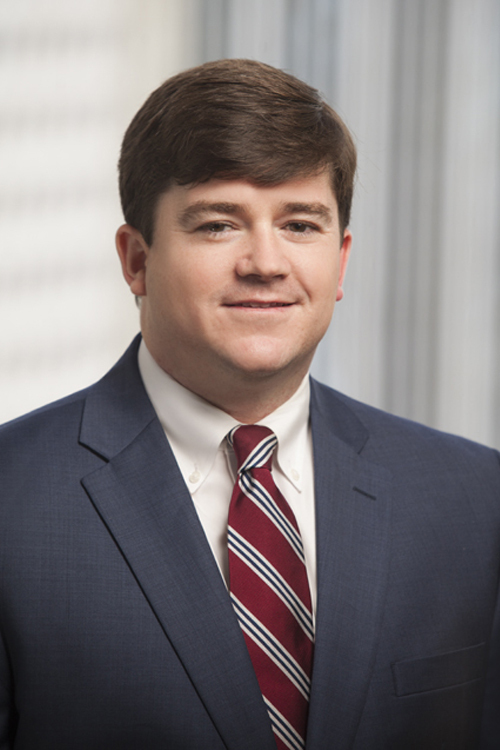 Chris McNulty has extensive experience in several areas of business/commercial litigation, including breach of contract, business torts, bankruptcy, foreclosure, landlord/tenant disputes, and collection. He represents clients in the areas of workout negotiations, bankruptcy, non-bankruptcy litigation, and complex Chapter 11 issues. Counseled clients on electronic discovery projects, including document reviews and production. Presents at continuing legal education (CLE) seminars on topics such as landlord/tenant issues related to bankruptcy, evictions, and collection matters. Served as a Staff Attorney to The Honorable Richard D. Taylor, United States Bankruptcy Court, Eastern and Western Districts of Arkansas, 2008-09. Member, Mitchell Williams Recruiting Committee.